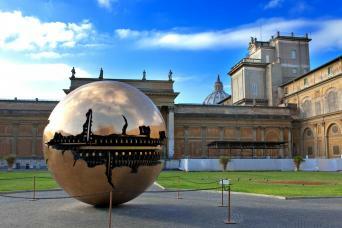 Enjoy one of the most important art collection in the world and the masterpieces of St. Peter’s Basilica. 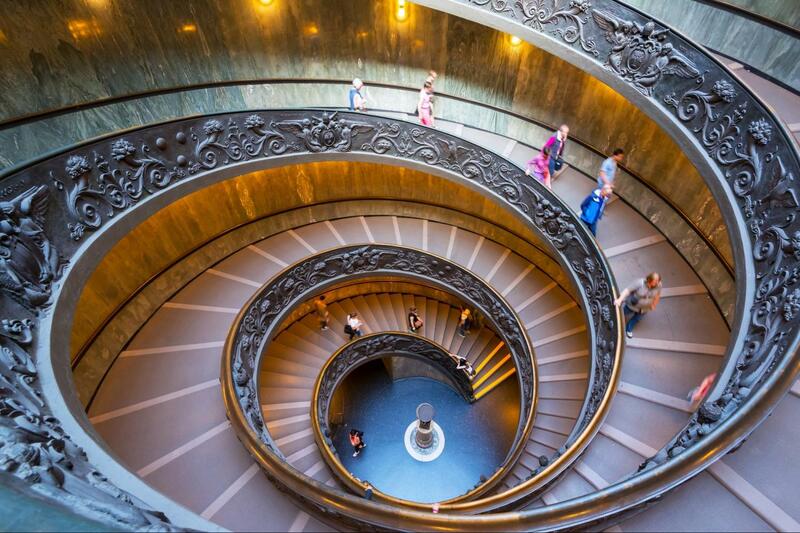 Following our knowledgeable and passionate guide, the tour begins at the Vatican Museums with its immense collection built up by the Popes throughout the centuries. The itinerary includes the Pio Clementino Hall, the Laocoon and Apollo Belvedere, the Maps Gallery, the Candelabra Gallery, the Tapestries Gallery and the Sistine Chapel to admire the breathtaking frescos by Michelangelo, one of the most celebrated masterpieces in the world. 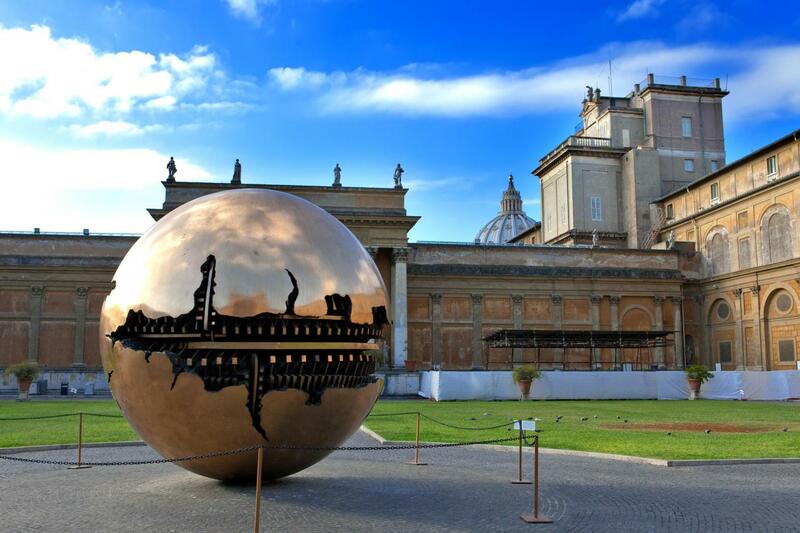 From the Museum you will exit directly into St Peter’s Basilica, the most important Christian Church in the world, heart of the Catholic religion, where you will admire, among others, Michelangelo’s masterpiece La Pietà and the impressive Baldachin Altar by Bernini. 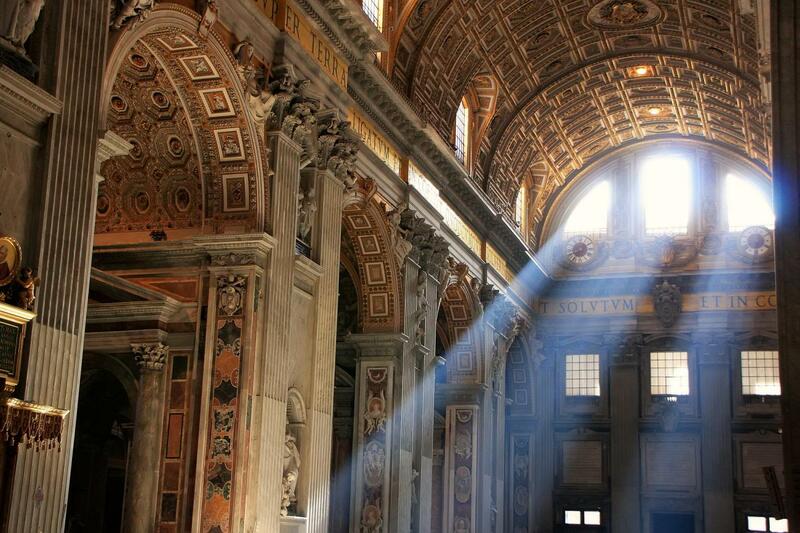 Tour ends in the suggestive St Peter’s Square, dominated by Michelangelo’s imposing Cupola and surrounded by the famous Bernini’s double Colonnade. The Tour ends at St. Peter’s Square. 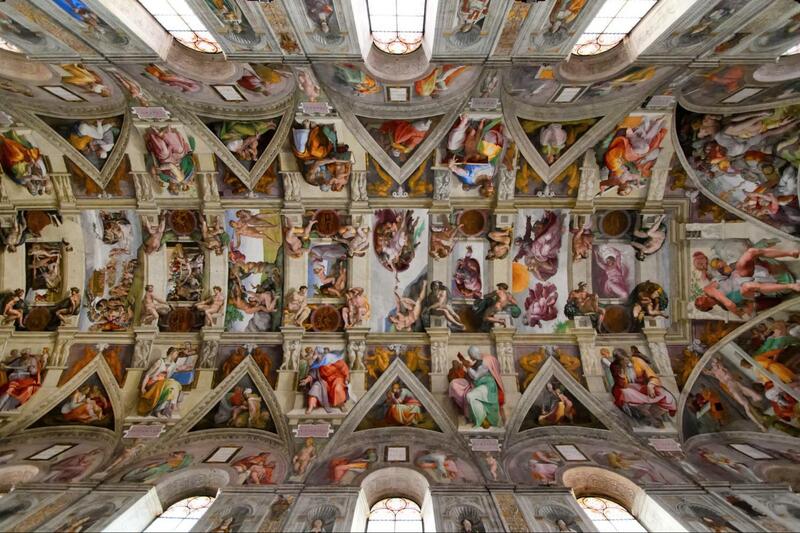 Get to know in one excursion the Vatican Museums with its Sistine Chapel and the St. Peter`s Basilica. IMPORTANT: The Museum requires that wheelchair bound clients follow a different itinerary and aren’t allowed to join our regular tour.